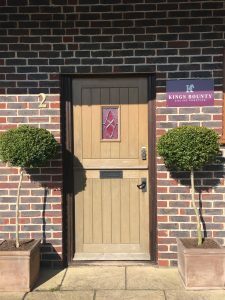 Rachael, our lovely Office Administrator, is reluctantly leaving us due to a sudden change in her circumstances and so we are looking for someone to fill her shoes here at Kings Bounty Equine Practice. We require a diligent and efficient office assistant to work 2-3 days per week. You will be a highly motivated, organised individual with a professional manner and a passion for high standards. 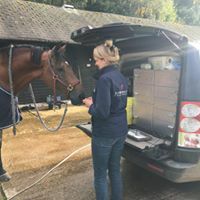 Role requires client/supplier liaison, general office administration, data processing and would ideally include managerial assistance to the Practice Manager. Experience with Microsoft Office is essential, equine experience preferable. A fun and friendly team awaits! Office located near Alresford, Hampshire. This entry was posted in Practice News on October 10, 2018 by kings_bounty.